Sochi Dogs is a trailblazing non-profit organization committed to rescuing stray dogs through education, adoption, and spay/neuter programs. 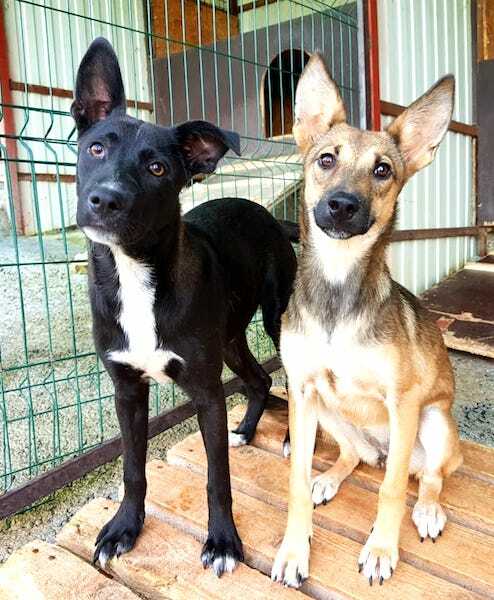 Sochi Dogs is an international organization rescuing stray and abandoned dogs. At our shelter that is home to 50-60 dogs at any given time, we are committed to rescuing, rehabilitating and finding families for homeless dogs. Sochi Dogs works tirelessly to prevent dogs from ending up on the street by educating communities and offering low-cost spay/neuter initiatives. Do you want to help homeless animals? Sign up for our monthly newsletter. About us -Curious about what we do? We’re a unique grassroots non-profit committed to changing the world for stray dogs. Available Dogs - Your best friend is waiting for you at our shelter. For every dog that gets adopted another one is rescued. Save a life, adopt! Get Involved - Join dog lovers around the world to help us save more lives and prevent animal suffering. Learn how you can get involved.